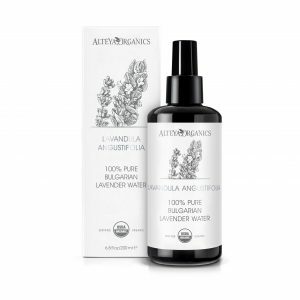 Our Organic Lavender Soap is made of the finest, purest and most potent organic ingredients to gently clean and moisturize skin releasing the calming and restoring fragrance of fresh Lavender. 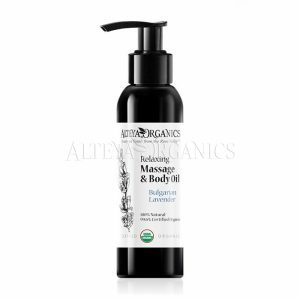 The all-plant based formula utilizes the botanical richness of organic Jojoba, Olive and Coconut oil to soften and deeply moisturize skin and the fragrant Lavender and Ylang-ylang oil, to pamper body and mind and bring serenity and well-being. Gentle head-to-toe soap suitable even for sensitive, dry or irritated skin. 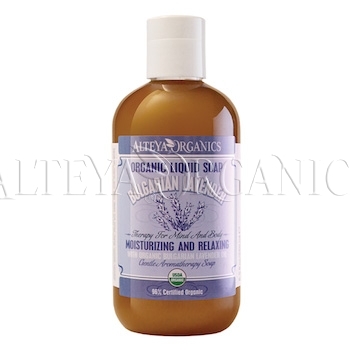 Use for gentle cleansing of the face, hair and body. 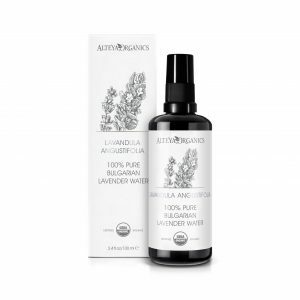 Lavandula Angustifolia / Organic Lavender Oil: Refreshes and soothes the skin. 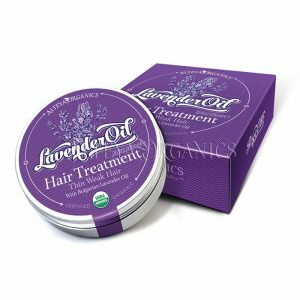 Its healing aromatherapeutic properties help relax the mind and reduce anxiety while stimulating mental capacity. 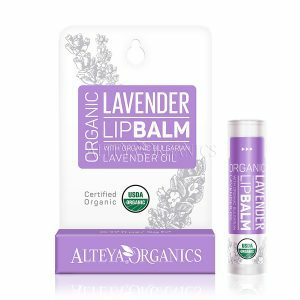 It is known to help address skin problems related to acne and rashes. 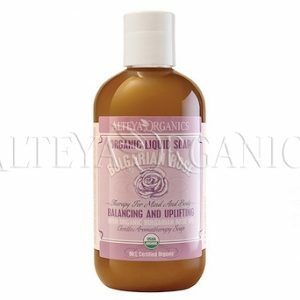 Cananga odorata / Organic Ylang-Ylang: Balances skin by regulating oil production. 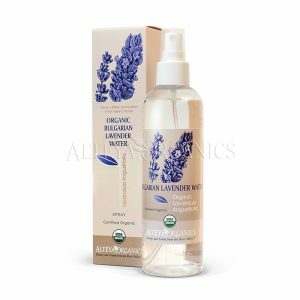 Has toning and stimulating effect on the skin and possesses strong aromatherapeutic qualities-stabilizes mood swings, relaxes the nervous system and boosts sensuality.